Learn about 17 different types of Metal crafts including blacksmithing, enamelling and clocksmithing. 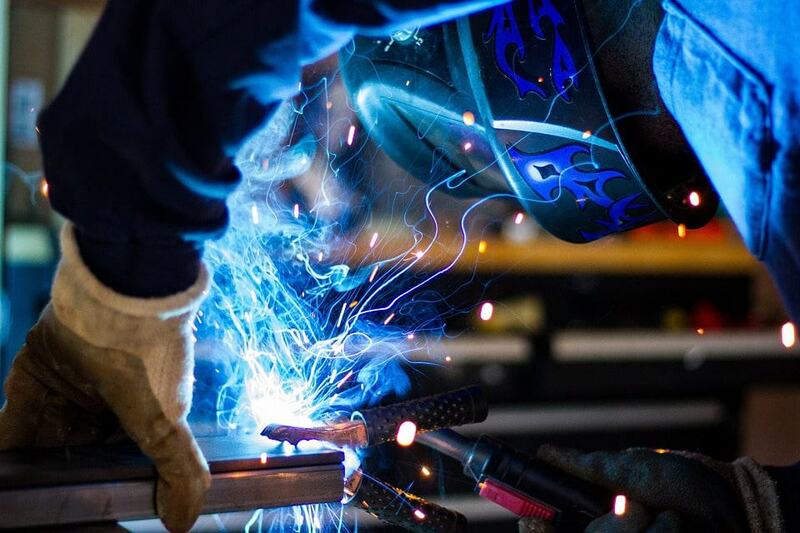 The craft of metalworking involves shaping, cutting and joining metal material to form an object. The oldest evidence of an object created by using this technique is a copper pendant that was found in northern Iraq. The pendant dates back to 8,700 BCE. The process of enamelling involves fusing a glassy substance to metal in order to provide protection and/or decoration. This is accomplished by introducing high temperatures to the surface. It is important to use clean metal as the goal is to provide a smooth coating. 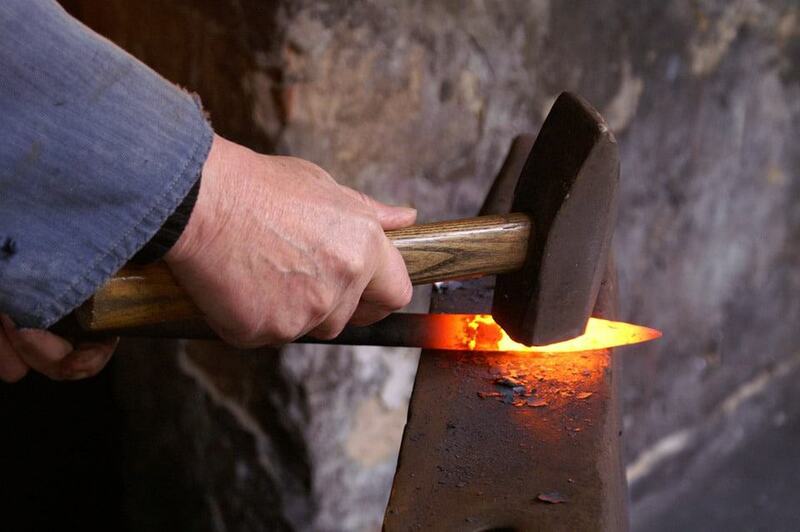 Blacksmithing is the act of shaping iron or steel to create an object like gates, sculptures, and weapons. The iron or steel is introduced to high temperatures in order to make it soft and therefore easier to shape. A farrier is a craftsman who designs horses’ hooves. 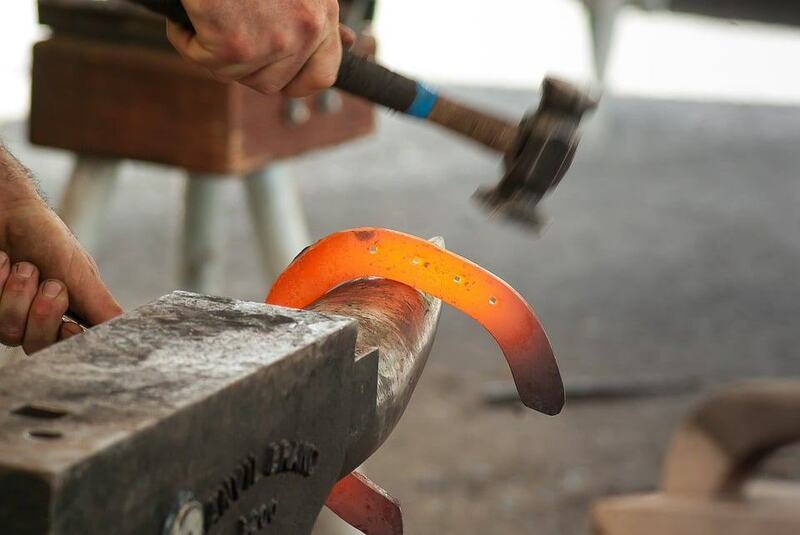 Blacksmith skills are required as horses’ hooves are usually made out of steel. Sometimes other materials are used like aluminum and plastic. The term “farrier” actually comes from the Middle French word “ferrier” which translates to “blacksmith”. This proves how synonymous these professions are. Objects made out of tinplate are called tinware. The craftsmen who creates tinware is called a tinsmith. Utensils are the most common item created by using this technique. Tinplate originated from Bohemia. It is unclear as to how far back this skill has been practiced. A weaponsmith is a skilled craftsmen that makes edged weapons out of metal. Some of the weapons that can be crafted by a weaponsmith include axes, swords, spears, and shields. Clockmaking is the art of creating or repairing clocks. Originally, this craft was accomplished solely by hand, but during modern days, machinery is used to make the process easier. Surprisingly clockmakers usually do not make or repair watches. A craftsman who makes items out of sterling and fine silver metal is called a silversmith. Traditionally, the silver is cut and then shaped with a hammer. 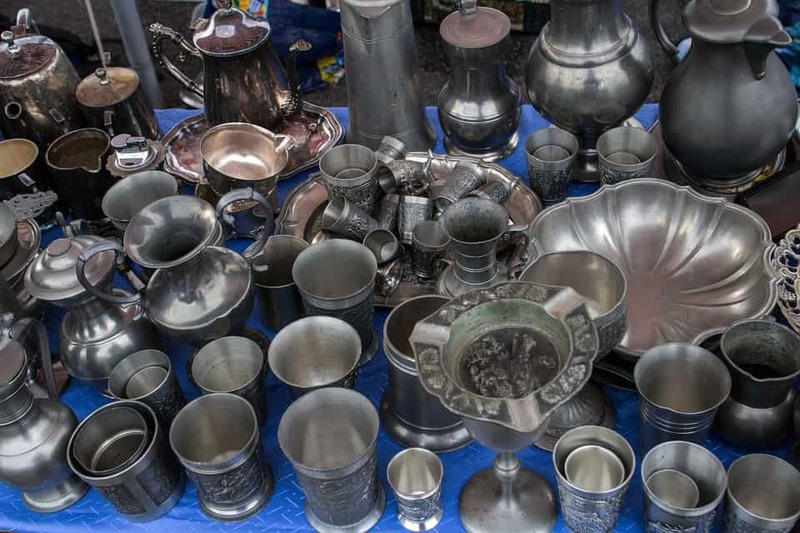 The most common items silversmiths make include silverware, dishes, and jewelry. A coppersmith is a professional that makes objects out of copper or brass. 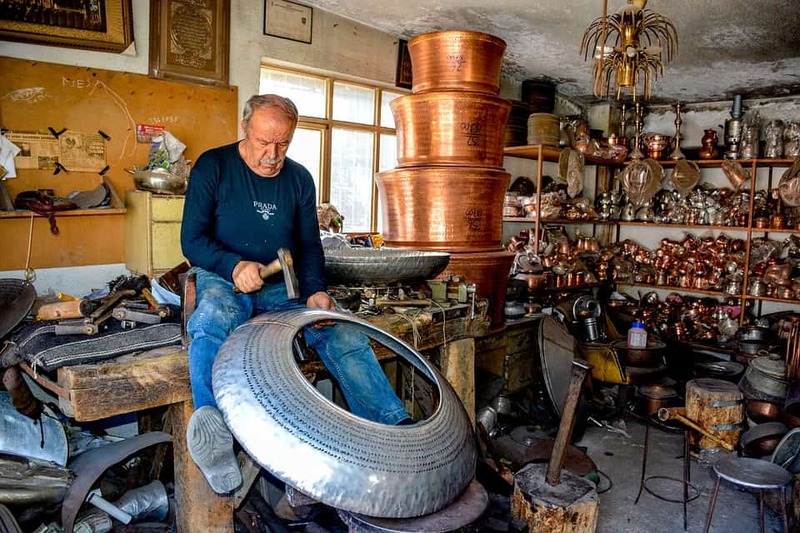 Being that the coppersmith often uses brass metal (which is a mixture of copper and zinc) for their creations, another name for this type of craftsman is a “brazier.” It is thought that copper is actually the first metal to be used by man as it is easy to shape because of its’ softness. Knife making is the act of creating a sharp-edged tool which is often called a knife or blade. 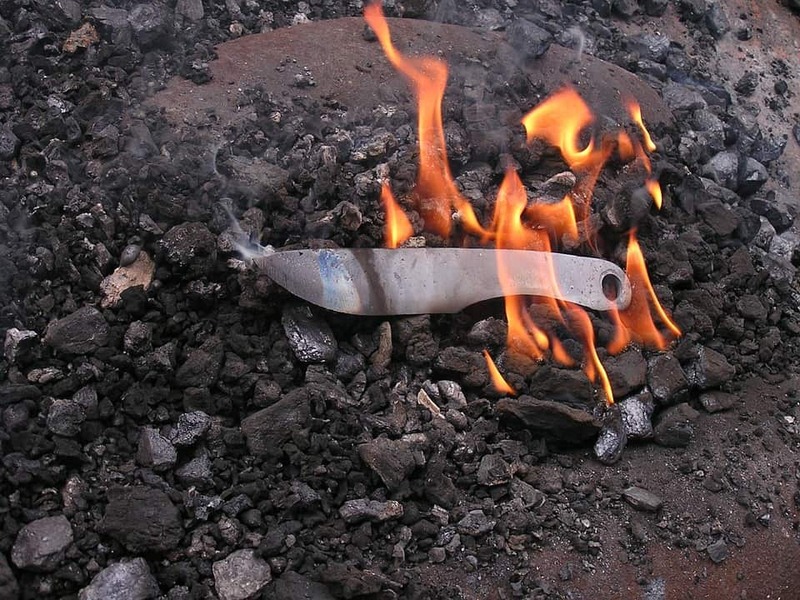 When the craft of knife making began, metals like bronze and copper were used. Now, steel is the most common type of metal used to manufacture knives because of its’ strength. Locksmithing is the profession of making and repairs locks. Locksmiths are also known to make keys and install security systems. Like knife makers, the most common metal used for locksmithing is steel. 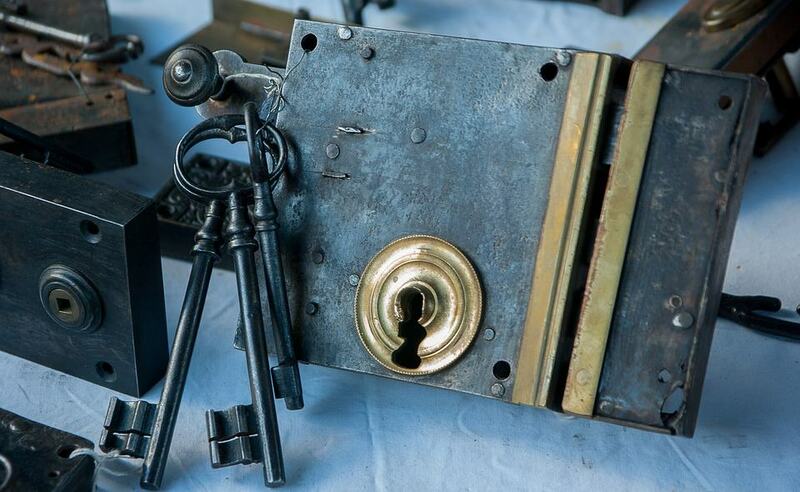 Most countries have rules established for locksmiths to follow as it is a sensitive profession dealing with the keeping and protecting of items. Ornamental items worn to decorate or adorn oneself is called jewellery. Jewellery tends to be made out of precious stones and metal and is an important tradition amongst the majority of cultures worldwide. The term “jewellery” comes from the Latin word “jocale”, which means “plaything”. A person who makes and repairs gold items is called a goldsmith. 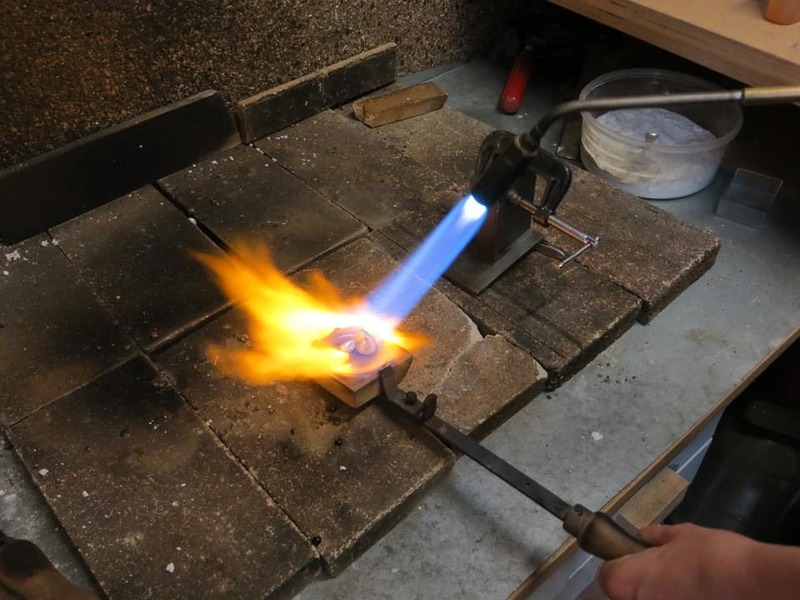 The objects are formed by using methods like soldering, casting, sawing, and filing. 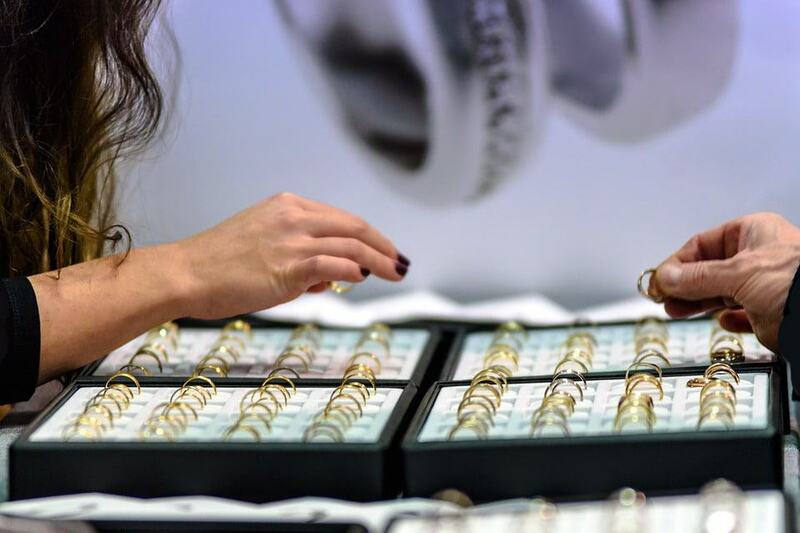 Because of the preciousness of gold, in some places like Europe, goldsmiths also take on the responsibility of banking. A lapidary is a craftsman who engraves, grinds, polishes, or cuts precious stones. The word “lapidary” comes from the Latin term “lapis”, which means stone. 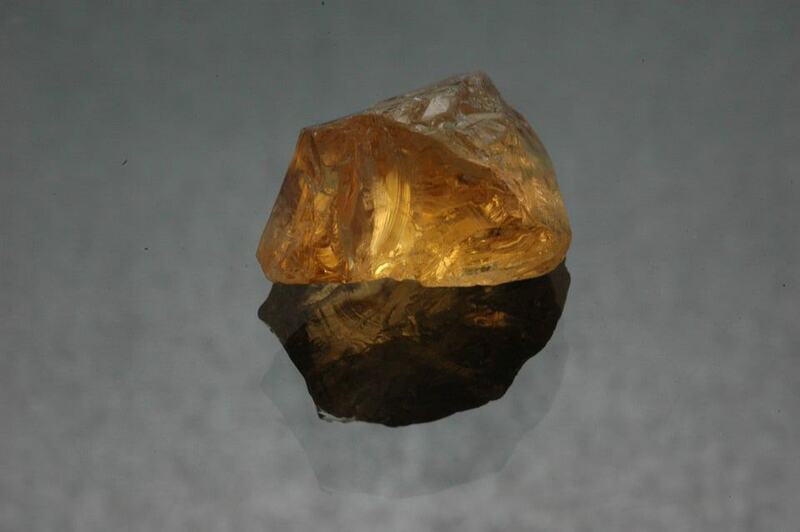 Lapidaries usually do not work with diamonds because of the unique methods required to work with it. The art of making and repairing watches is called watchmaking. 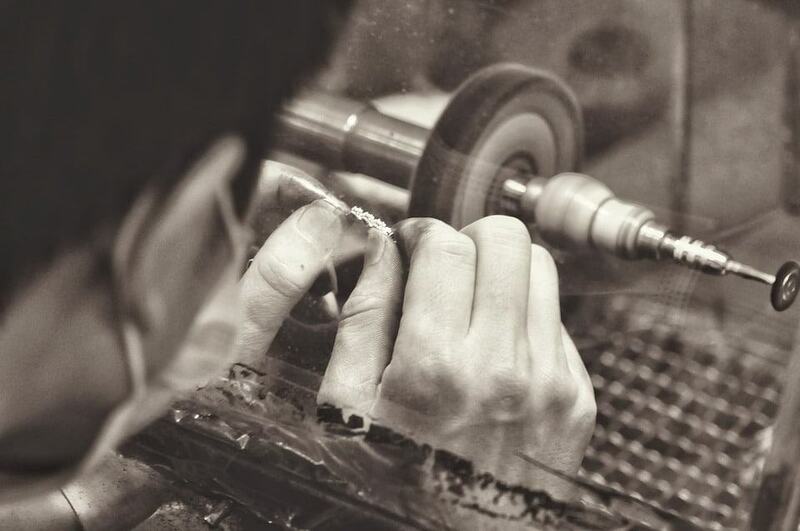 Watchmaking is an ancient craft that traditionally was done by hand. 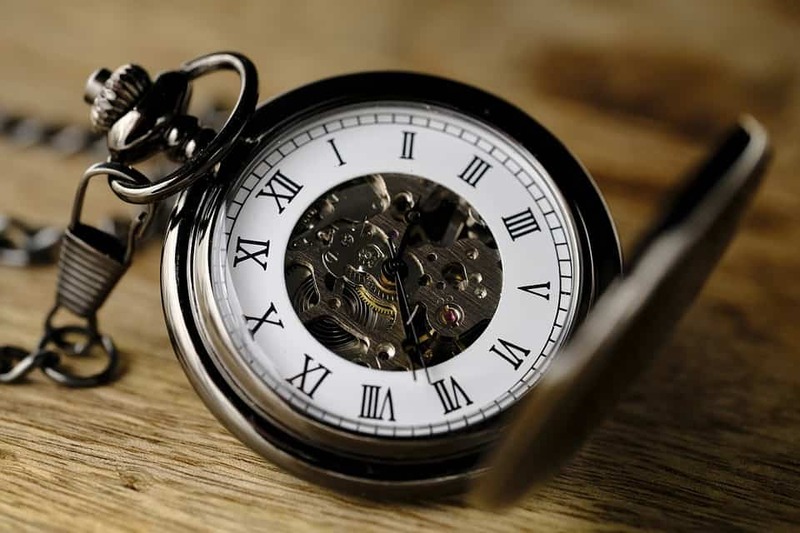 Now-a-days, most watches are manufactured in factories, therefore most watchmakers during modern times solely repair watches. Pewter is a type of gray alloy that is made out of mostly tin that is usually mixed with copper and usually. The color formed by this mixtured is a unique, dull grey color. The oldest pewter object was found in an Egyptian tomb that dates back to 1450 BC. Casting is the act of pouring a liquid on top of a mold to form a desired shaped. Metal is the most common material used for casting but other cold-setting materials can be used as well like concrete and plaster. Casting is an ancient craft that dates back to 3200 BC.